Wär FEM-Technik Treffen Freitags, hätt ich noch zwei Stunden länger bleiben können. 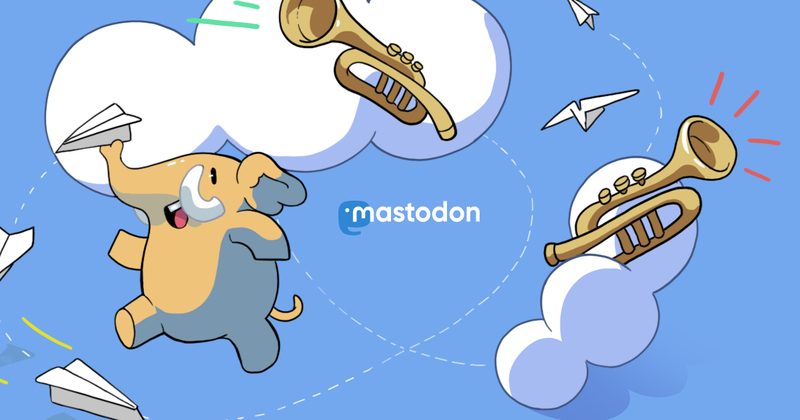 Mastodon doesn&apos;t claim to be and is transparent about it. Evil instance admins could extract your DMs from the database and therefore are technically able to read them. Private and confidential conversations require a platform with *mandatory end-to-end encryption*. Social media and most messengers are technically incapable to protect your privacy. Eventuell sollten wir mal mit Person X sprechen. Naja der ist im Chor. Der kennt sich bestimmt mit Chor-Routern aus! Sehr alte Software auf den aktuellen Stand zu bringen ist jedes mal wieder ein Abendteuer. Heute: 8 Jahre altes DokuWiki updaten. "In der Werkstatt, im Zweifel." - "In der Werkstatt der Zweifel?" - "So kann man einen Hackerspace auch nennen." 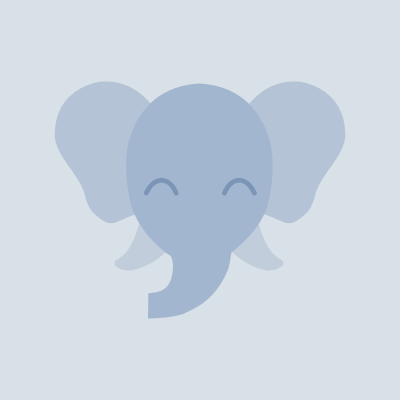 Best Mastodon Client for iOS? Tootdon seems pretty nice.